When it comes to decorating your apartment, it can be hard to find the motivation to actually make your apartment feel like home. 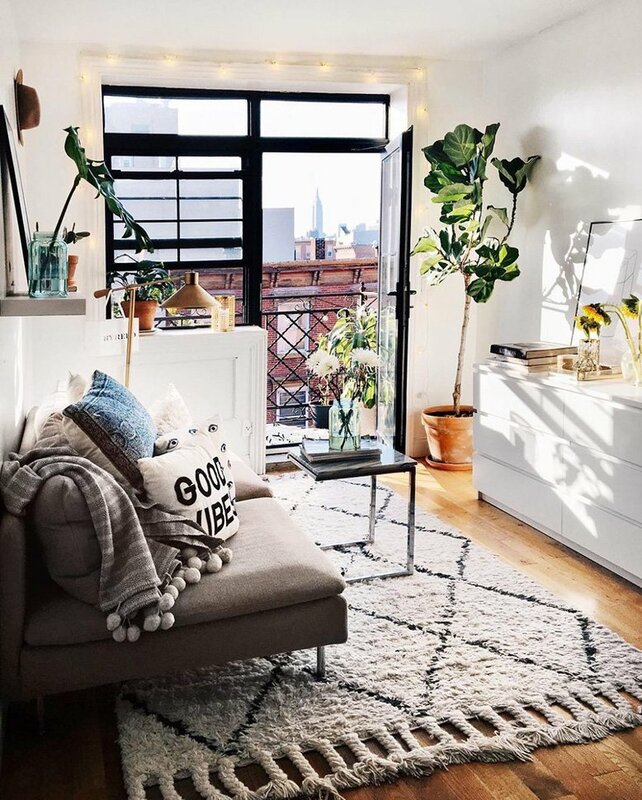 If you’re planning on only being there a short time it can be tempting to just deal with what you have, but once you’ve decorated your apartment you’ll be able to see what a difference a few personal touches can make! With RC Willey’s Small Spaces Furniture, you’ll be able to fill your apartment with things you love and create a space you want to stay in. Find furniture that makes a statement. Most apartments are pretty basic, so adding pops of color or style will immediately make your home stand out. Something like this turquoise sofa sleeper or this leather sectional would be perfect! Create a more layered look by adding rugs. Most likely your apartment has uninspired carpet or easy to clean laminate flooring. 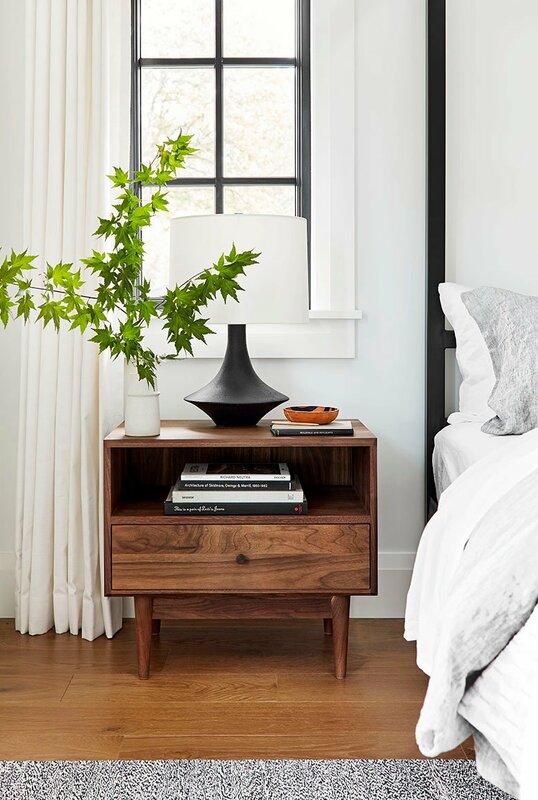 Rugs will make your room cozier and will help tie everything together. 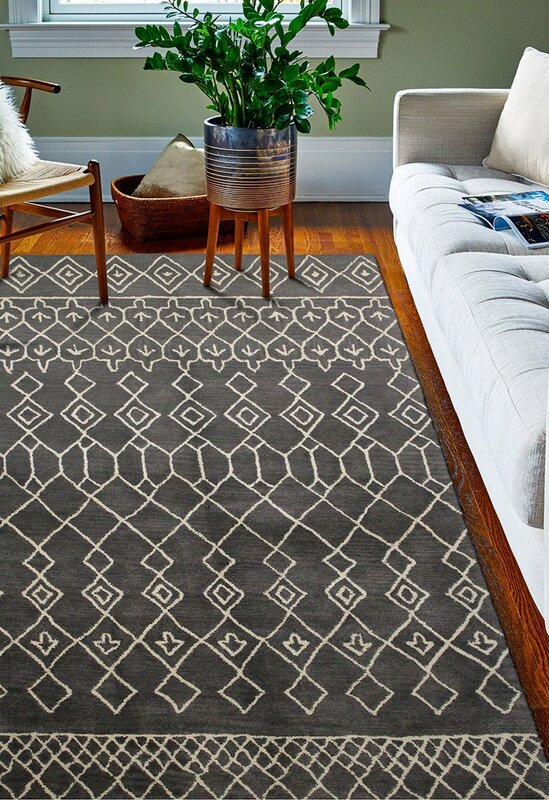 I love the looks of this charcoal rug, don’t you? Just because you’re in an apartment doesn’t mean you shouldn’t display art. In fact, displaying art is the best way to make a room feel finished and lived in! 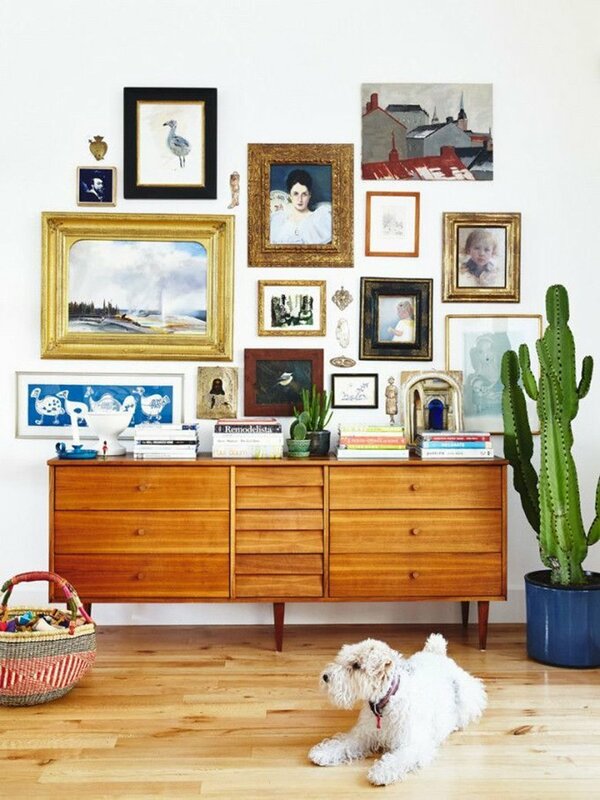 If you aren’t able to put holes in the wall to hang your art, propping it up against a fireplace mantel or on top of a dresser will work as well. Apartments often lack storage, so if you can find furniture that has storage options you’ll be able to have a much more organized and put together apartment. 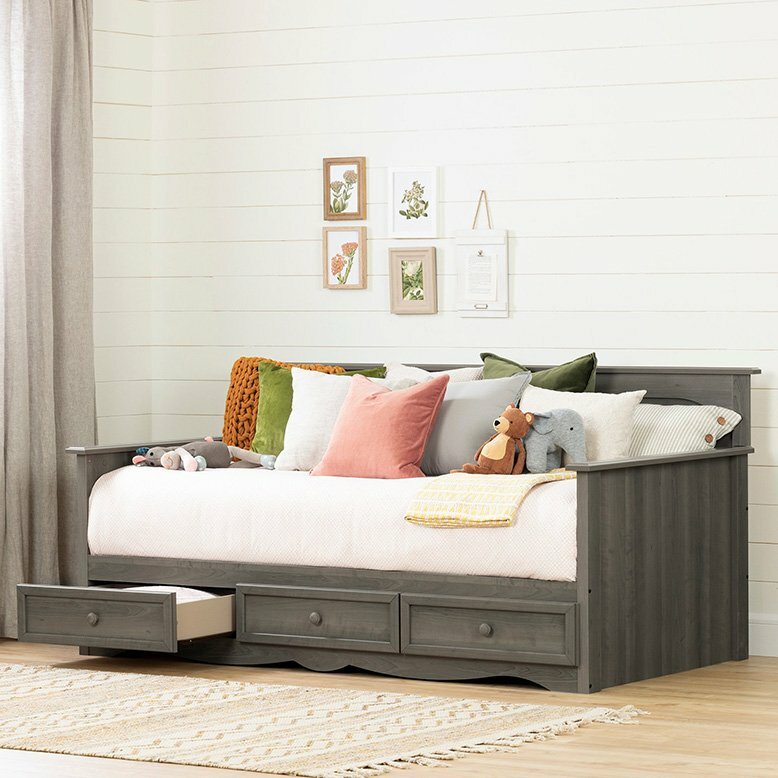 For a guest room or a kid’s room, this daybed with storage underneath would be a great way to save space. Window coverings can be dirty, old, or worn out so consider adding curtains to hide the eyesore. It’ll completely change the feel of the room! 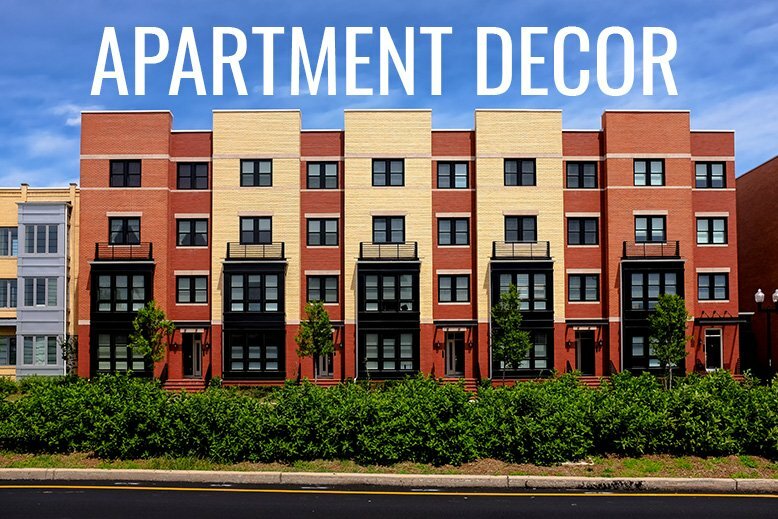 Do you have any good ideas for apartment decor?